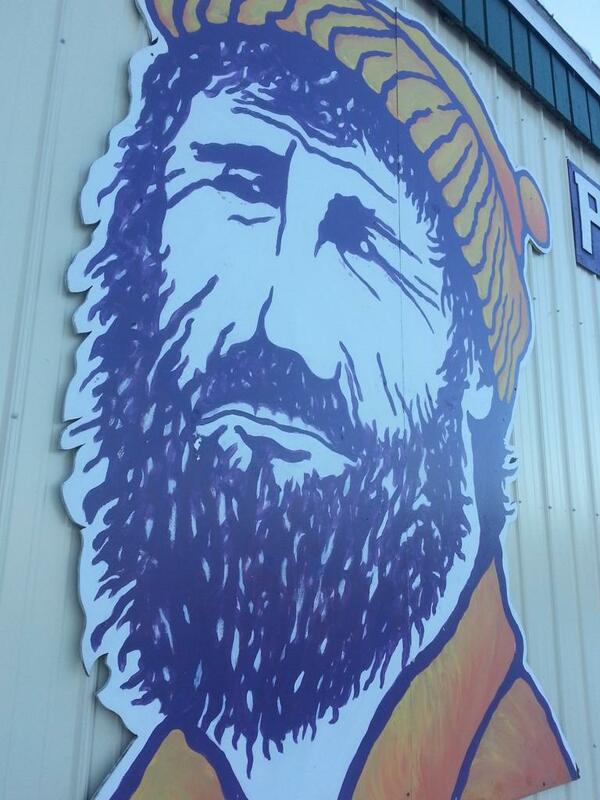 The Pine Valley Ice Arena and Cloquet Area Recreation Center is located at 1102 Olympic Drive 55720. 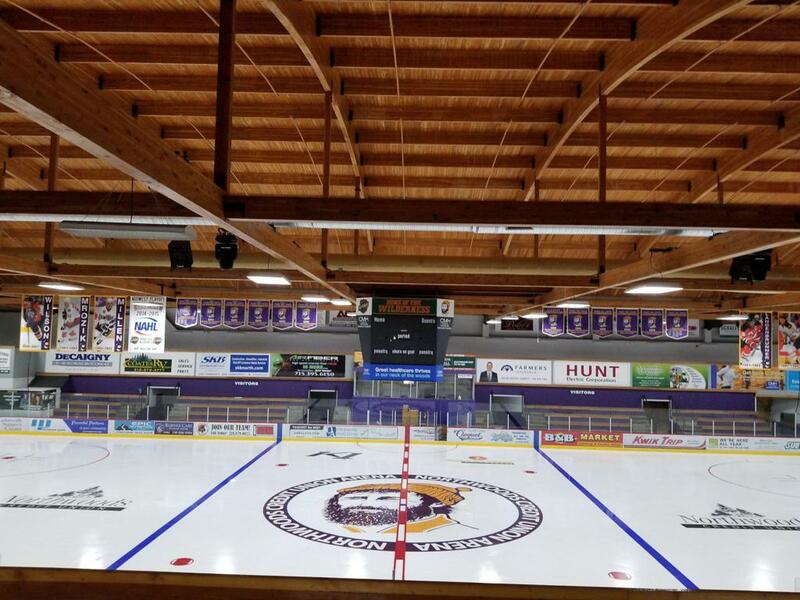 This is the home of the Cloquet Boys and Girls Lumberjacks hockey programs and the Cloquet youth hockey association. 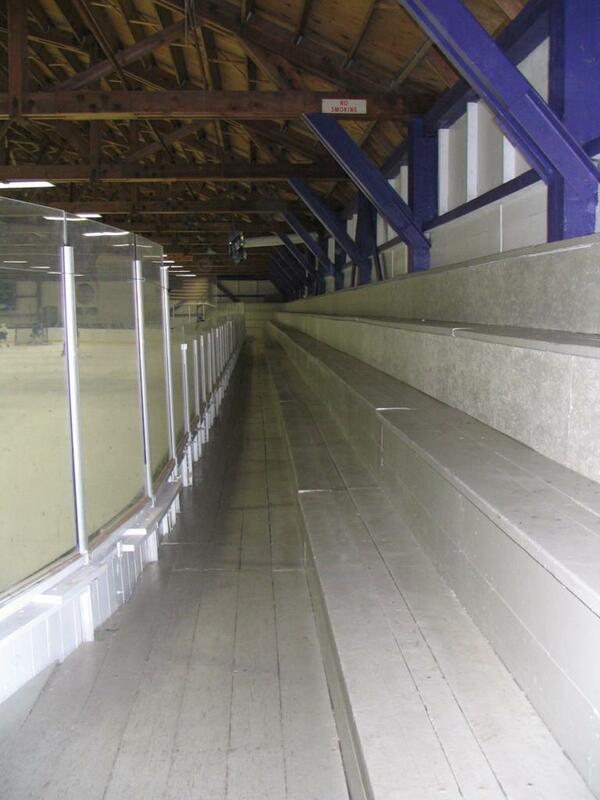 The Pine Valley arena was built in the late 1960's by 100% local volunteer labor, and was funded by door-to-door solicitation by the hockey program. 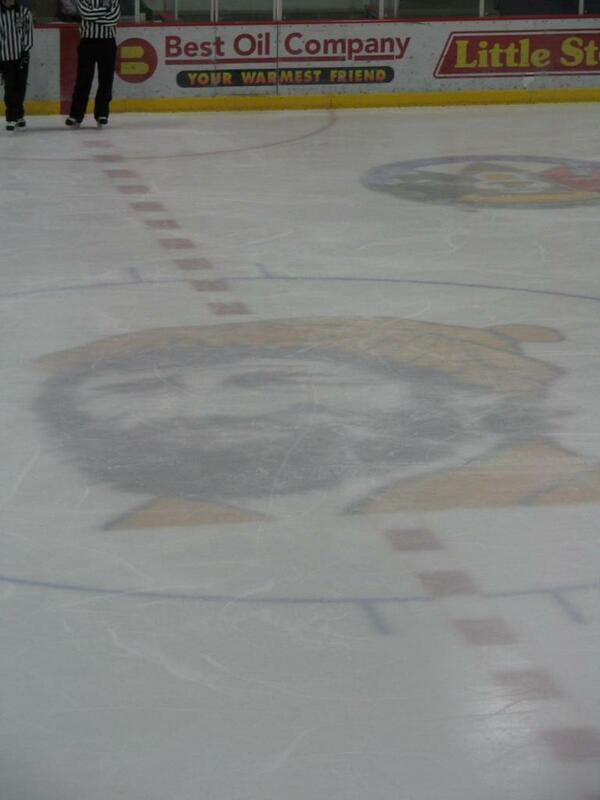 The arena project was spearheaded by then head coach, Bill Kennedy. 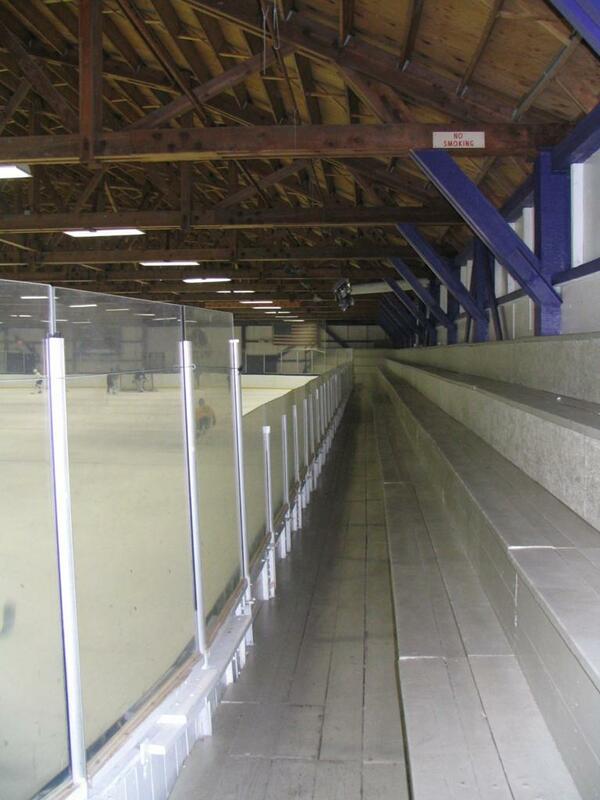 The Pine Valley arena opened for skating in 1970 featuring seating for 900 spectators, and had natural ice. 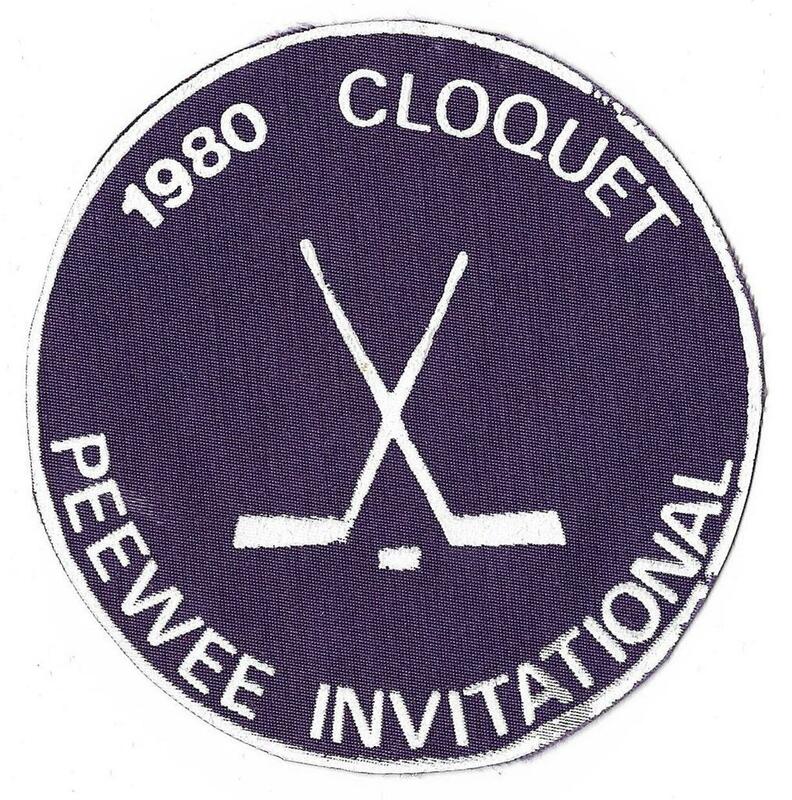 Volunteer parents, and players pitched in to help flood the rink on cold Cloquet nights. Eventually, in 1978 artificial ice was added to the arena. 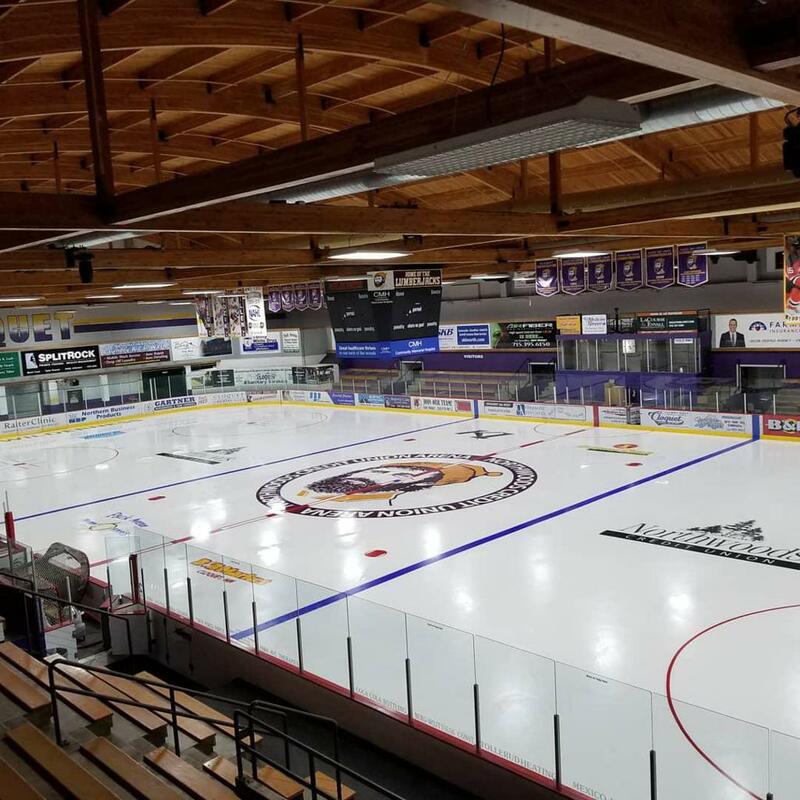 The original Cloquet rink is namely called "The Barn" since it uniquely looks like an old barn from the outside and just "reaks" of hockey tradition and the smell of old wood on the interior. 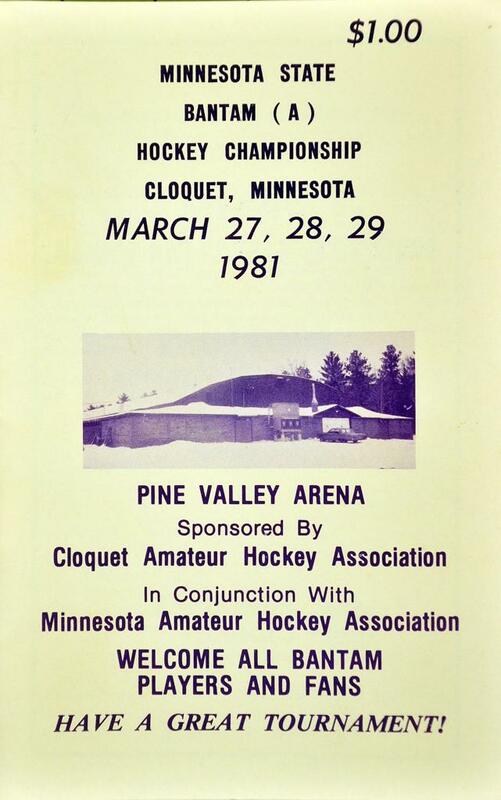 The Pine Valley Arena served as the primary rink, with an adjacent outside natural rink until 1997 when the Cloquet Recreation Center was erected. The Recreation Center is todays home of the Lumberjacks High School team and has seating for over 2,000 people. 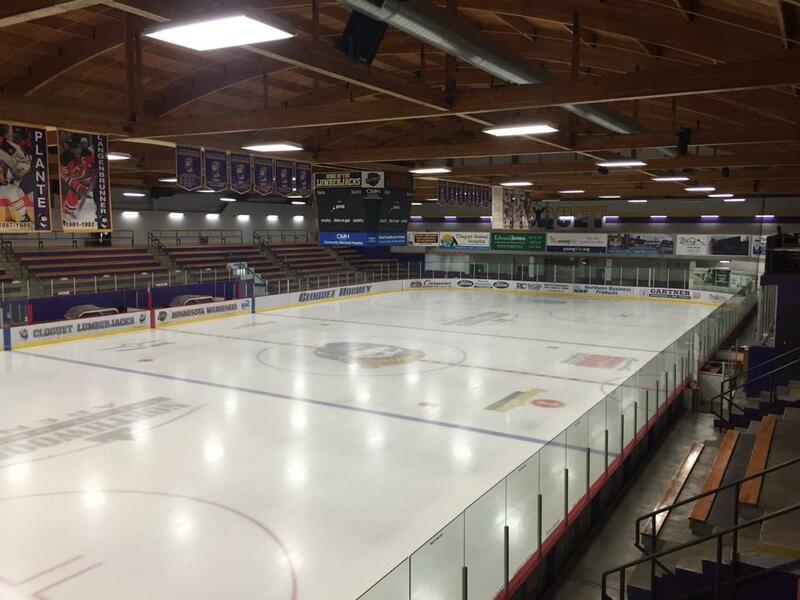 Local players in Cloquet claim the "Ice in the Barn is still better than the newer rink". Possibly proving they just don't build things the way they used to! 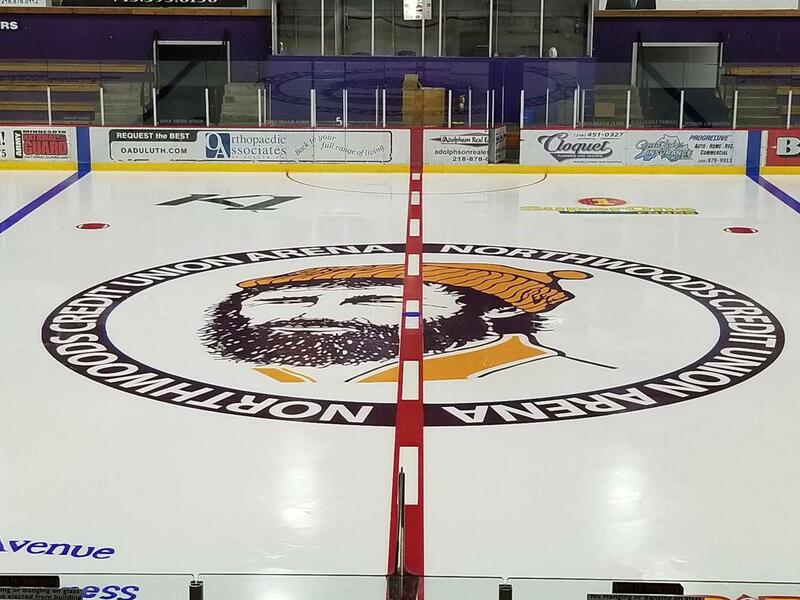 Many Division 1 and NHL hockey players have donned the purple and gold colors of the Lumberjacks in the Pine Valley Arena, including Corey Millen, Derek Plante, and Jamie Langenbrunner. Derek and Jamie both returned to Cloquet for a ceremony after they captured the Stanley Cup together with the 1999 Dallas Stars, when they defeated the Detroit Red Wings in the finals.